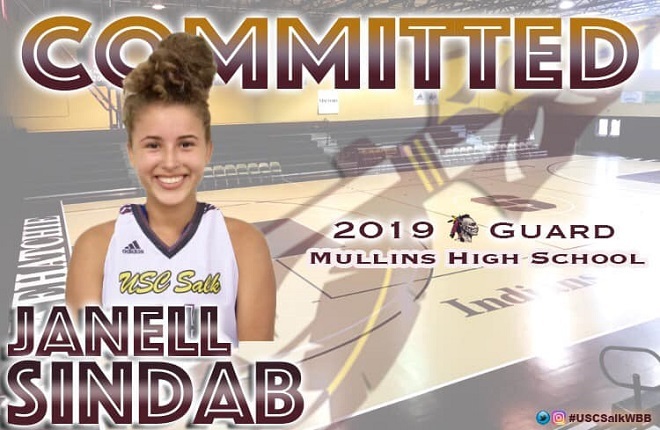 Guard Janell Sindab of Mullins HS(SC) will join the USC Salkehatchie Lady Indians program for the 2019-2020 season. The 2019 South Carolina Basketball Coaches Association list Sindab as a top girls’ hoops player in the state. Welcome Janell.